Your search has returned 69 results. 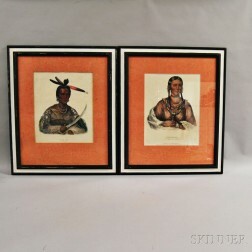 Save your search - find out immediately when "James Monroe" is available at auction! 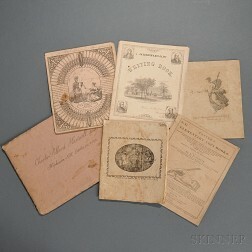 Monroe, James (1758-1831) Autograph Letter, Undated. Monroe, James (1758-1831) Document Signed, Washington, D.C., 5 March 1821. Monroe, James (1758-1831) Autograph Letter Signed, Washington, D.C., 16 December 1815. 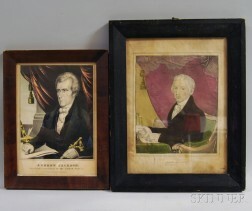 Madison, James (1751-1836) and James Monroe (1758-1831) Signed Military Commission, 20 February 1815. 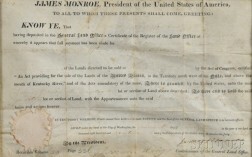 Monroe, James (1758-1831) Signed Land Deed, 11 June 1821. 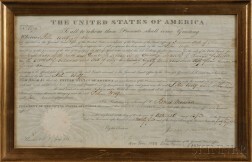 Monroe, James (1758-1831) Land Deed Signed, 16 April 1824. 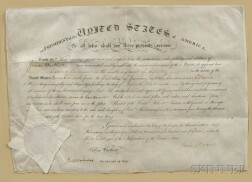 Monroe, James (1758-1831) Land Deed, Signed, 14 July 1819. Madison, James (1751-1836) and James Monroe (1758-1831) Letters Patent, Signed 18 January 1817. 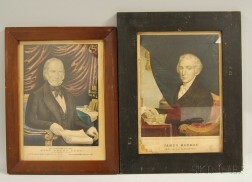 Madison, James (1751-1836) and James Monroe (1758-1831) Letters Patent, Signed 8 January 1816. American School, 18th Century Portrait of Abigail Rose, North Branford, Connecticut, 1786, at the Age of Fourteen.